This large, cozy hooded towel is perfect for bathtime or the pool. The ears are a removable washcloth! 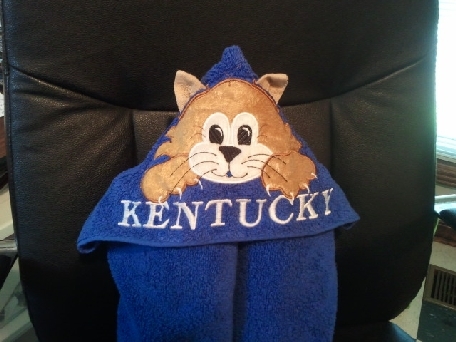 Add a name to the edge of the towel for free!